From sharing photos of your friends and food with a unique filter, to watching your friends stories in real time, Instagram is constantly navigating what’s ‘next’ in the tech and social media space. And with their two newest features, launched earlier this month, they have proved that they will continue to do so. So what are these new features, and how can they help you? Another fun new feature? Instagram questions! These stickers, able to be added to a user’s story, are a fun way to start conversations with your followers when you don’t necessarily have photos or videos to share. Followers are able to submit questions to the user which can then be answered in a subsequent post. Whether you’re a business looking to get feedback on a new product or service, or just friends looking to have a laugh, this feature gets people talking! 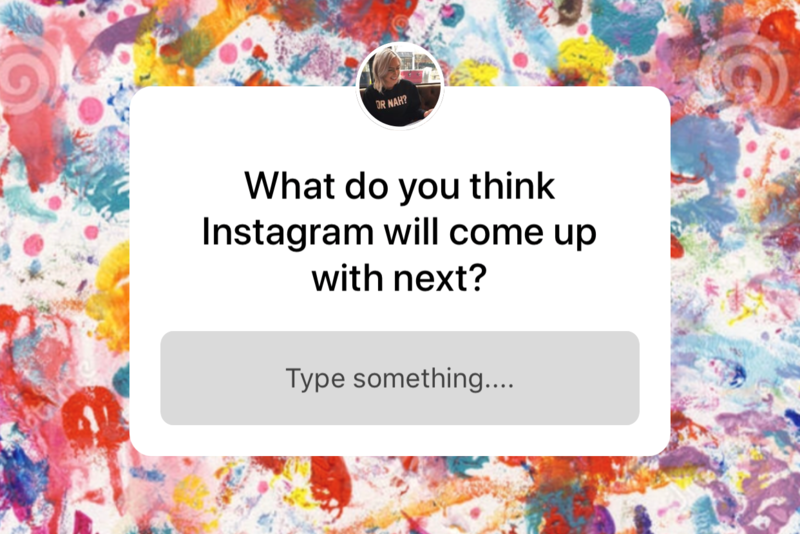 What do you think of Instagram’s newest features? What do you think they’ll think of next?